Nick Bay is a safari expert and founder of custom safari outfitter Your Private Africa with the primary motivation to help contribute to the work of a small but growing group of intellectuals, wildlife experts, and environmental specialists, that view high-end, low impact tourism as the best way to save and grow Africa’s wild places. He has traversed the African continent building an arsenal of expertise, which he continues to grow each year forming excellent relationships with the guides, pilots, and local communities that play host for his conservation safaris. 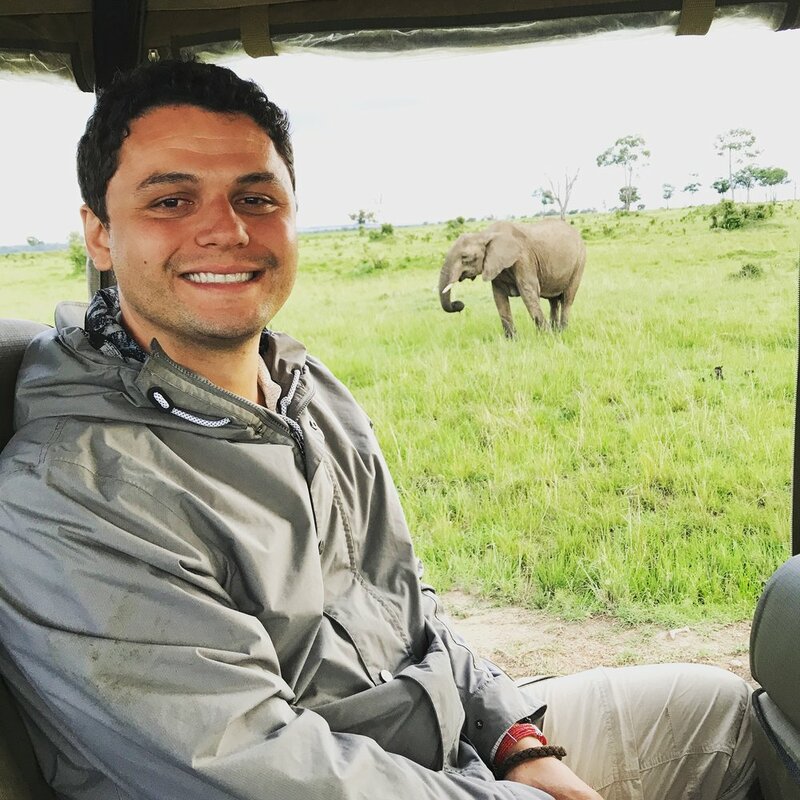 While he knows all of the countries represented by Your Private Africa very well, Nick specializes in designing itineraries across Africa including; Kenya, Tanzania, Uganda, Rwanda, Zambia, Zimbabwe, Botswana, Namibia, South Africa, Seychelles, Ethiopia and Mozambique. Contribute to the relocation of an threatened rhino! Plan a Trip to Africa! Book a Trip to Africa! Your inquiry has been submitted and Nick will be in contact with you! As a teenager, I traveled to South Africa with my family to learn about African wildlife and conservation firsthand. 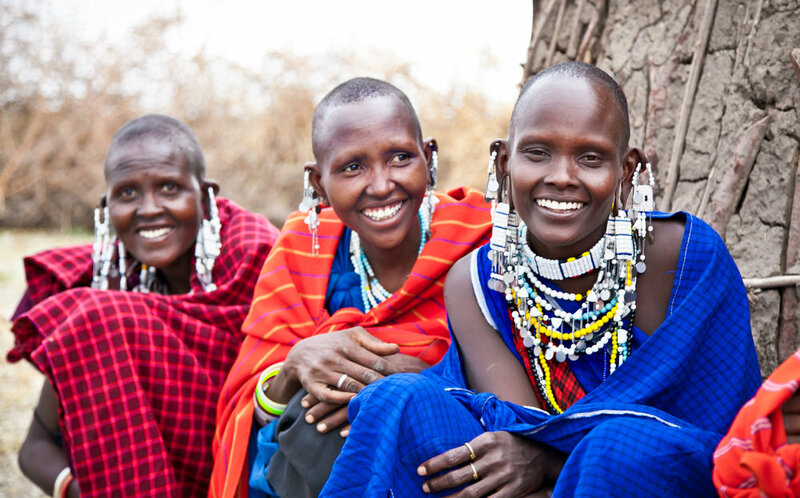 This experience sparked a passion and enthusiasm for all things related to African conservation and ecotourism. I graduated from Pitzer College with a degree in Environmental Studies in 2005. During college I studied abroad in East Africa where he learned to speak Kiswahili, backpacked around Lake Victoria, lived in a Maasai homestead called a “manyatta”, consulted on eco-tourism projects for the Tanzanian government and studied animal behavior with a renowned elephant researcher. After university, I spent time in South Africa training and working as a guide near Kruger National Park taking guests on safari (which I still do a several times a year). In 2007 Nick returned to Seattle and began planning African safari itineraries full time for several adventure companies with each itinerary supporting community based conservation efforts on the ground. My current project's goal is $45,000 to fund the translocation one rhino from vulnerable areas in South Africa to the safety of Botswana’s Okavango Delta. Faced with a devastating exponential rise in illegal rhino poaching in South Africa, Rhinos Without Borders was formed in order to start moving these endangered animals away from the poaching hotspots to a safer environment. Rhino poaching is at an all-time high in Africa and is increasing at an alarming rate. The illegal trade in rhino horn has seen the number of these magnificent creatures poached throughout Africa rise significantly in recent years. Since 2008, 6 102 rhinos have been poached in South Africa. With a rhino killed every eight hours, more of these African icons are now being lost to poachers every year than are being born. Where appropriate, the rhinos will be transported by air as opposed to road, in order to shorten the journey and lessen the amount of stress placed on the animals. The budget to translocate just one rhino is USD 45 000. The whole project, including ongoing and monitoring and security, requires a total budget of USD 4.5 million. Botswana has been carefully selected for its extremely low poaching rates, thanks in part to its “no tolerance” policy when encountering potential threats. Each rhino, when translocated, will be fitted with specially design telemetry devices for ongoing research and monitoring purposes. Recently, the dream became a reality when the first batch of rhino were successfully translocated from South Africa, by air, and safely released in their new habitat. By taking action, Rhinos Without Borders has succeeded in moving rhinos from a high-risk poaching zone and significantly decreased the likelihood of these endangered animals being killed.